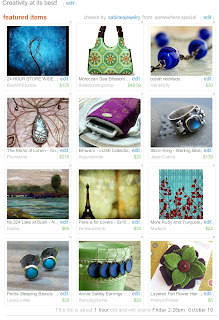 Echoes of Norway: My first ever Etsy Treasury! I was finally able to "catch" a treasury! It features some really talented artists.